Triple layer BOM felt includes 1+2,2+1and 1+1 composite BOM felt. 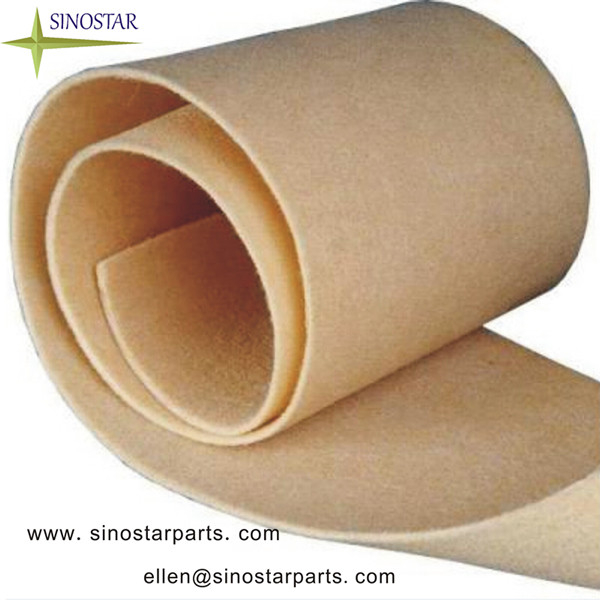 These felts can be applied to more than 200KN/m linear pressure and processes good flexibility. nip roll press and shoe press and can produce high grade newsprint,write paper,paperboard etc. large diameter roll press,shoe press etc. Paper: >40g/m2 newsprint,write paper, high grade board paper etc.